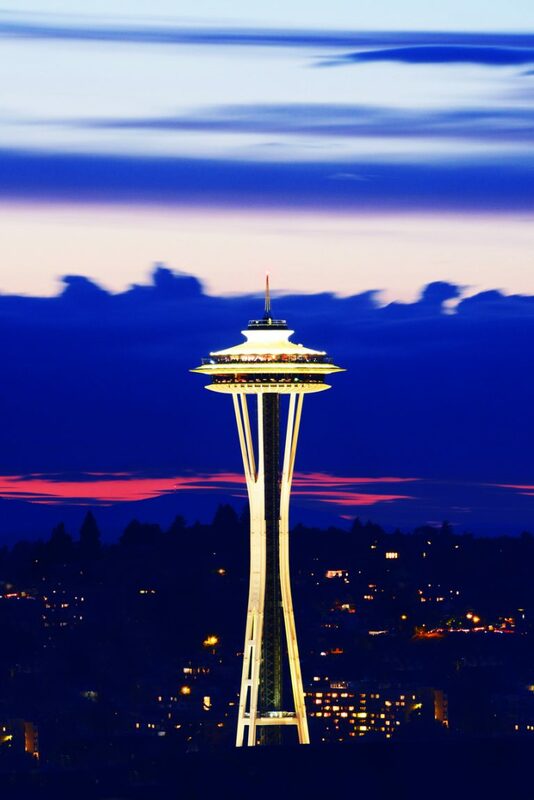 Rising high in the city’s skyline, the award-winning Crowne Plaza Hotel- Seattle Downtown offers impeccable service, accommodations and a location close to Seattle’s most famous attractions. 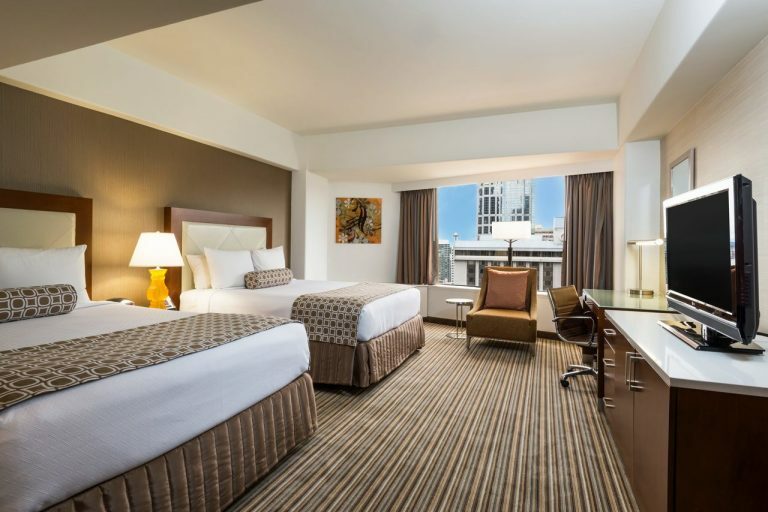 The Crowne Plaza Hotel is today’s adventuresome travelers dream come true….providing a hotel experience that helps them blend exploring the city and relaxation all within steps of the hotel. 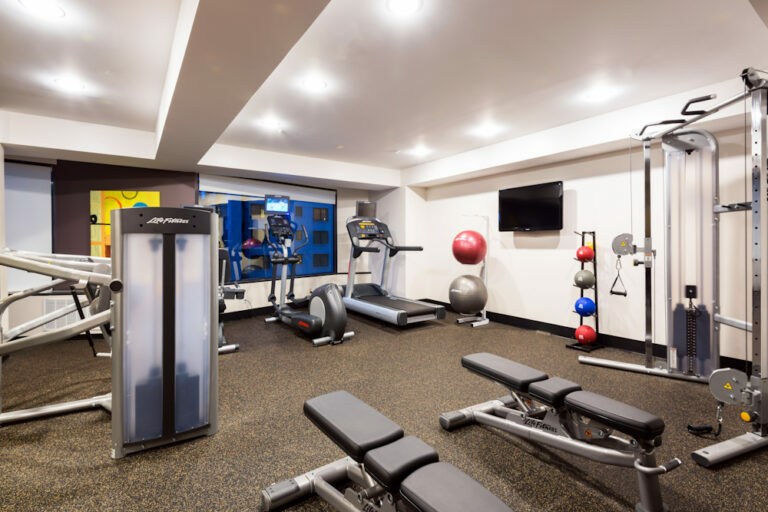 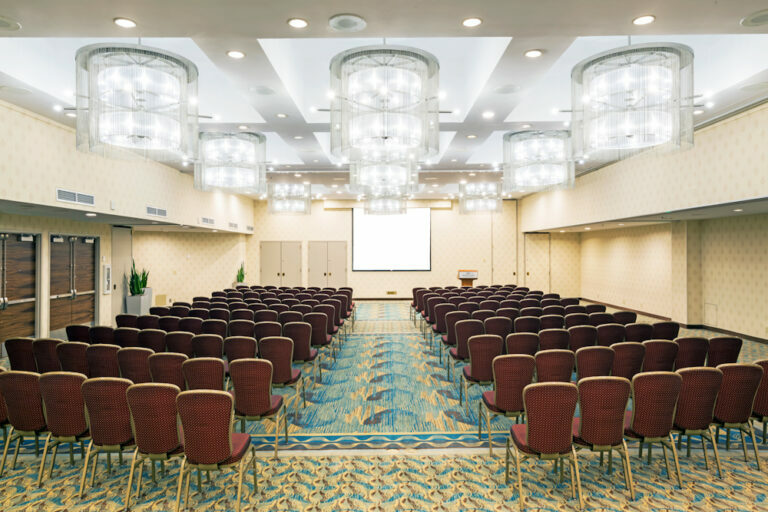 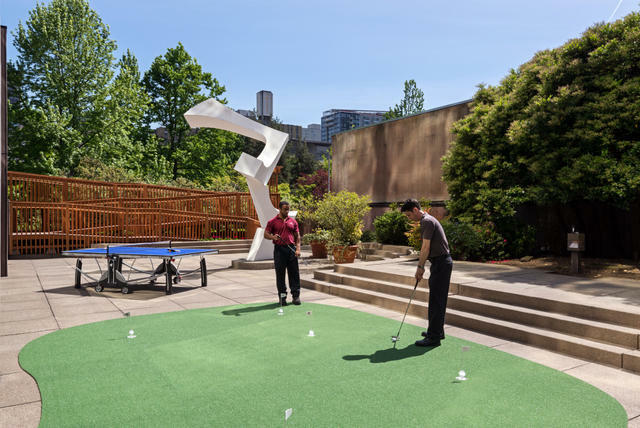 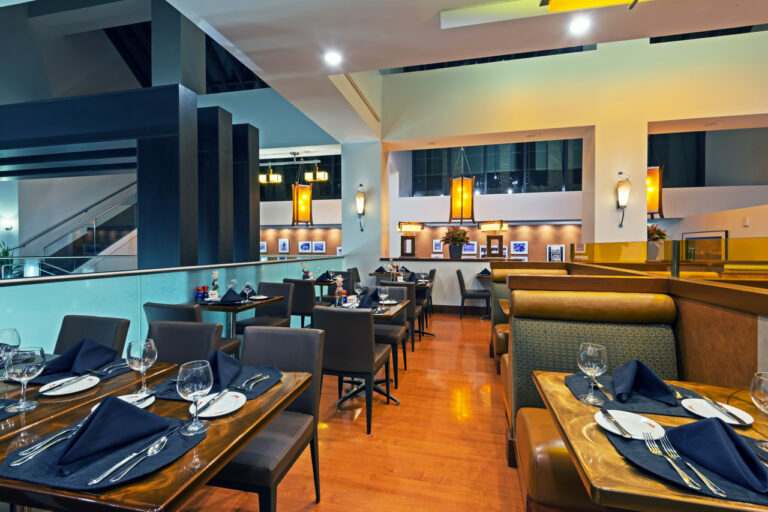 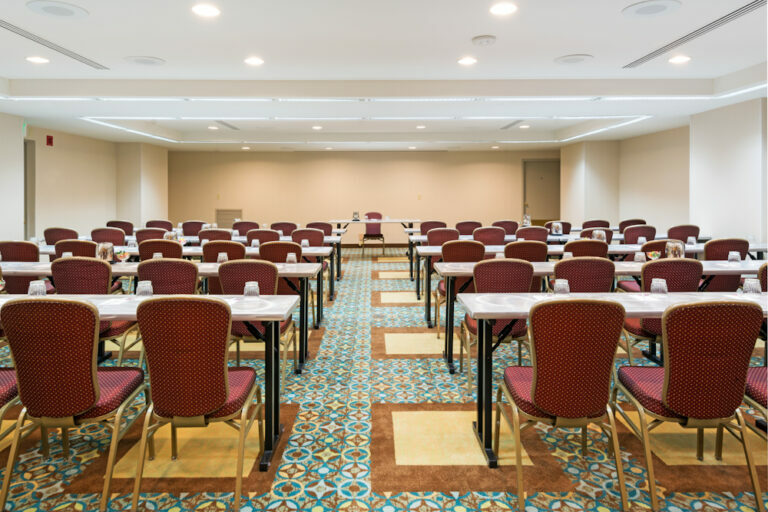 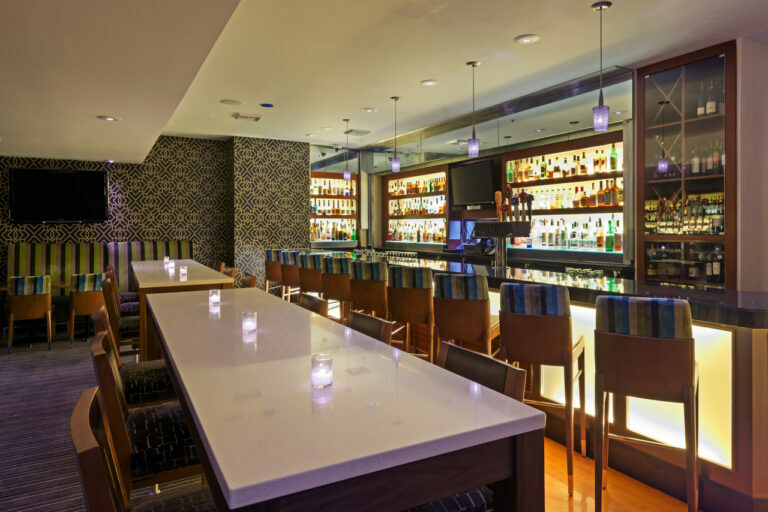 The Crowne Plaza – Seattle offers a full-service restaurant, work out facility and all the Accelerate essentials.